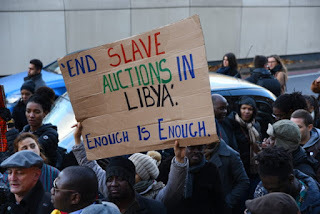 CNN published an investigative report that detailed several “slave markets” in Libya. Adults and youth were being sold for close to $400 as day labourers. The auctions took place in nine areas outside of Tripoli in the North African country.